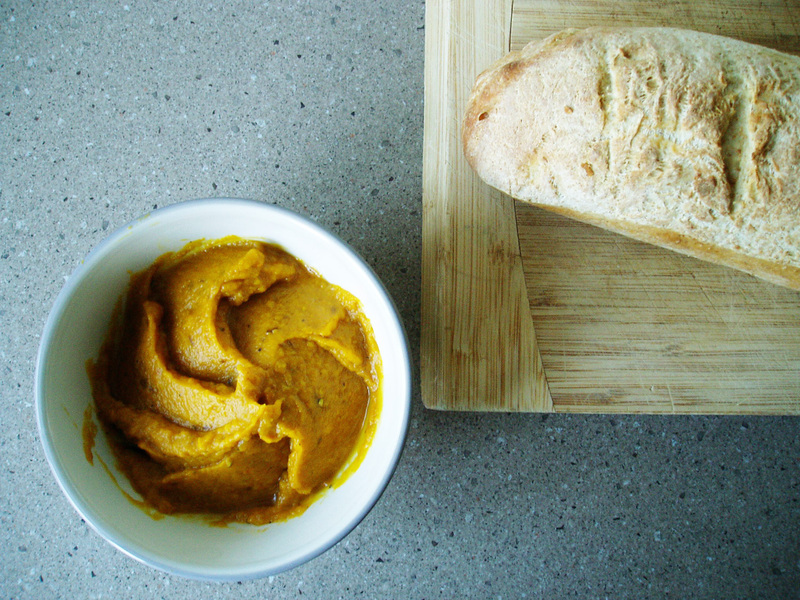 An easy and scrummy dip made using roasted pumpkin and cumin. It’s great spread on ciabatta with some rocket too. One of my favourite things to make – this paper bunting made from vintage books is simple and effective, they look great strung across a room or around a picture. These also make a great compliment to a gift, and are light to post. 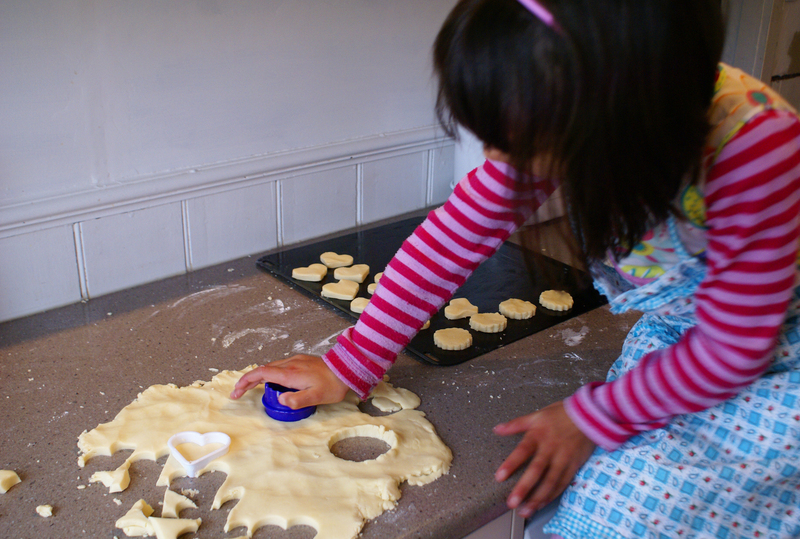 This is my Shortbread recipe, made by blending a couple of others. You end up with a soft, buttery biscuit.. yum. Incredibly easy to make, and very affordable too. 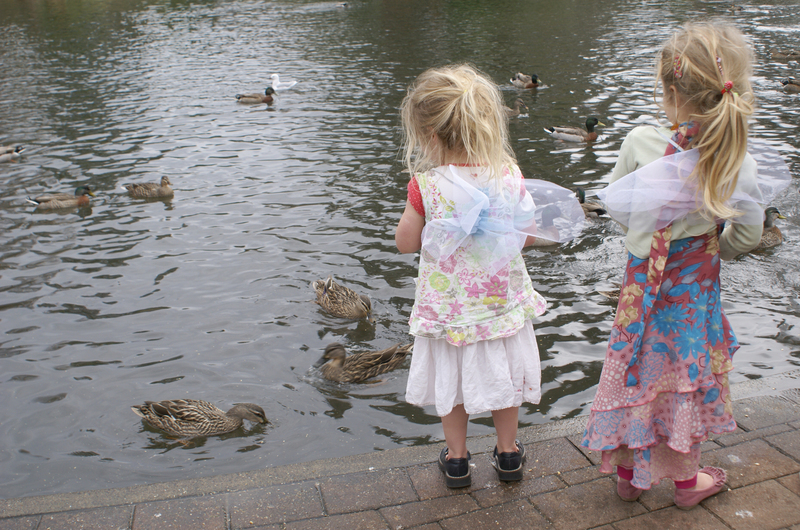 This is a tutorial for very simple Fairy Wings made from tulle, felt, and elastic. 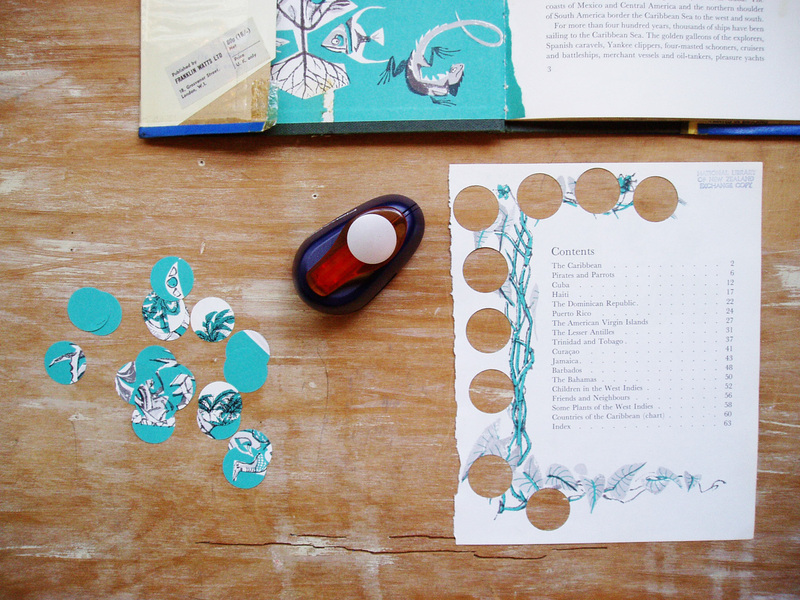 These also make great party gifts at a Fairy Party. 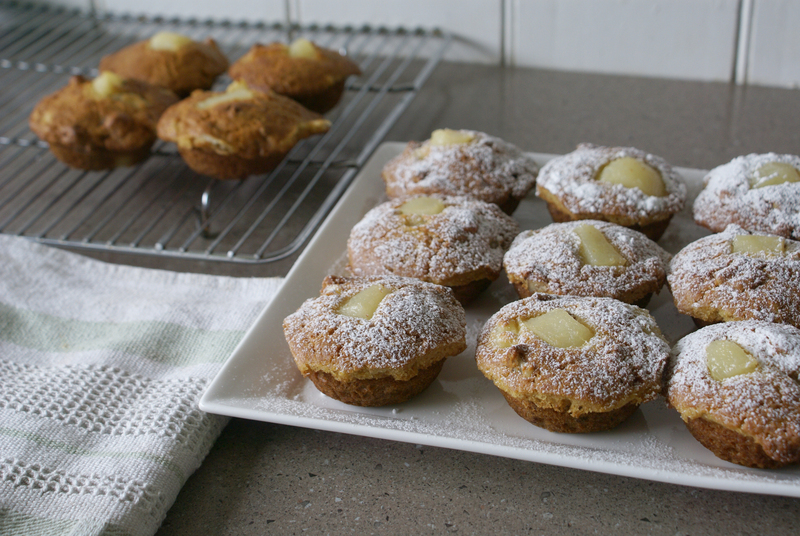 I am not a fan of super sweet muffins, and my version of a sweet muffin leans towards the savoury with the addition of walnuts. 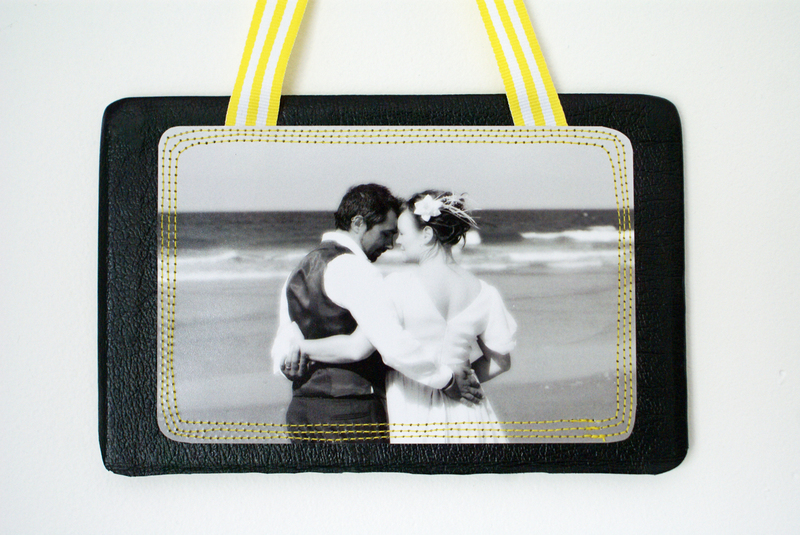 I made this photo gift for Simon and my third wedding anniversary, using the back of an old leather book, a wedding photo, yellow cotton, and some ribbon. 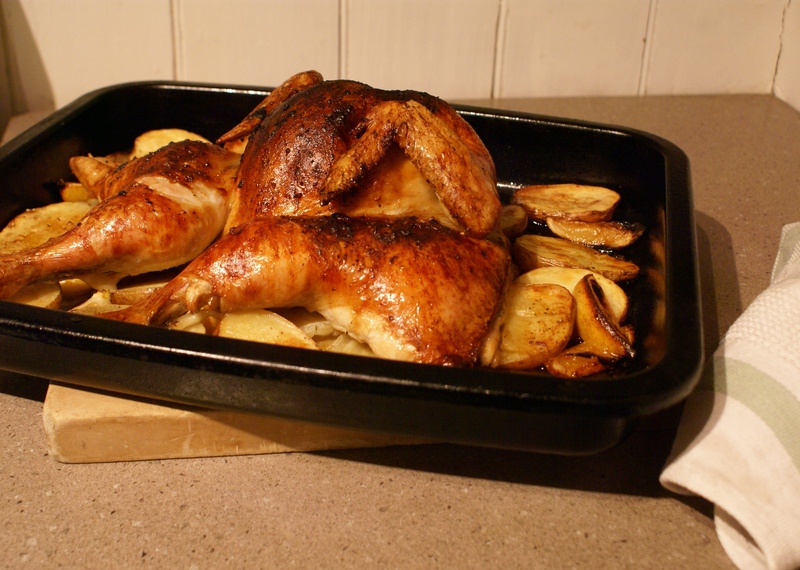 This is a simple and easy Lemon Roast Chicken recipe. The entire house smells of delicious lemony roast, our whole family just loves this meal. 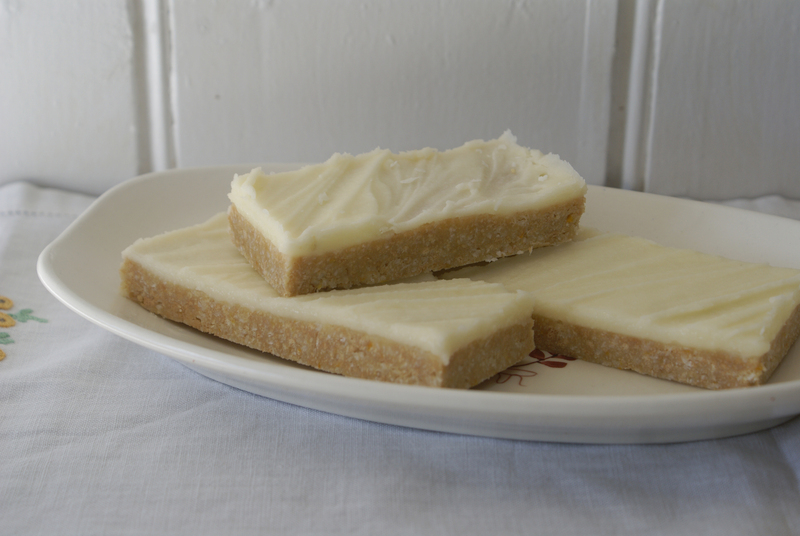 We just love this simple to make Lemon Slice at our house.